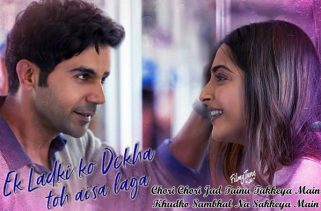 Bhula Diya Lyrics have been penned down by A M Turaz. 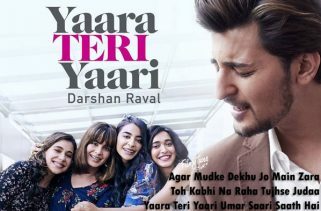 Darshan Raval is the Singer of this latest album video song. The Music is composed by Anurag Saikia. 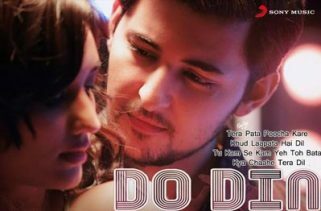 Bhula Diya Song is starring Darshan Raval and Namrata Sheth. 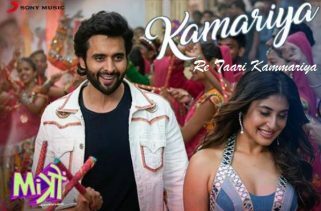 Krishna Marimuthu is the Video director of this new album song with video.